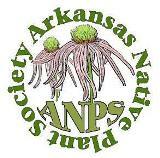 Champion of native plants will speak here on Oct. 1 | TheCabin.net – Conway, Arkansas. Check out this article in the Conway paper. If you are a member of one of the sponsoring organizations, your price is only $10. Tickets purchased at the door. 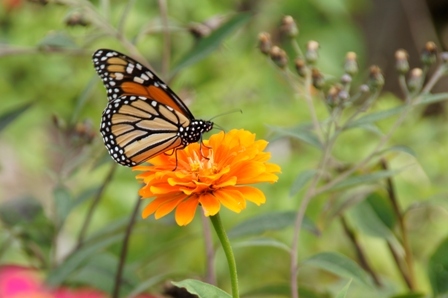 This entry was posted in Community Event and tagged Bringing Nature Home, Doug Tallamy. Bookmark the permalink.